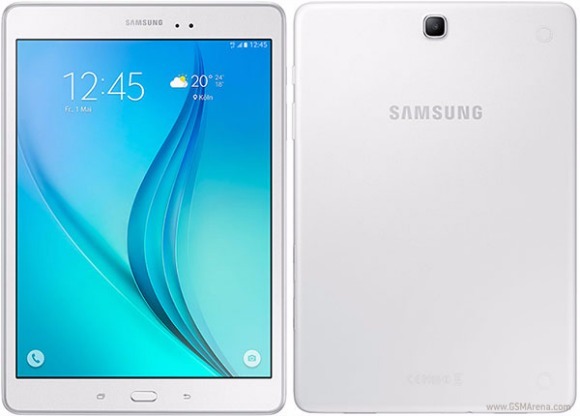 As confirmed earlier, Samsung has released its Galaxy Tab A series tablets, the Tab A 9.7 and the Tab A 8.0, in the United States. The devices are available for purchase from multiple retailers, including Amazon and Office Depot. The 8-inch model carries a price tag of $230, while the 9.7-inch variant will set you back $300. Both tablets are available in White, Titanium, and Smoky Blue color options. Meanwhile, it is expected that a special edition 9.7-inch Galaxy Tab A with S Pen (in Titanium color) carrying a price tag of $349.99 will be out on May 17. When is it available in Europe? I want to buy one for my vacation. But I think it is not available within a month. I am not a newbie. I am trying to understand the mind of the likes of you... and I haven't insulted you in any way, Sam.